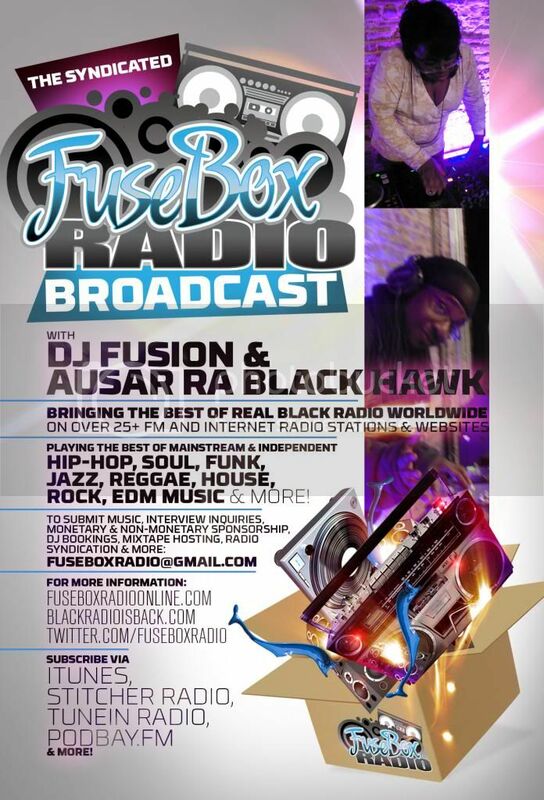 FuseBox Radio Broadcast for the Week of June 15, 2011 | BlackRadioIsBack.com - Official Blog of the Syndicated FuseBox Radio Broadcast! 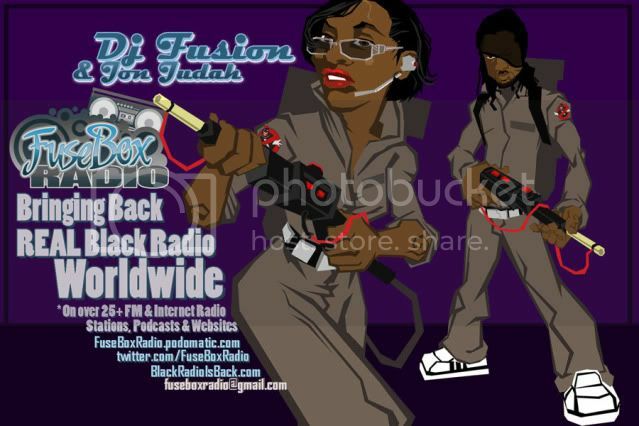 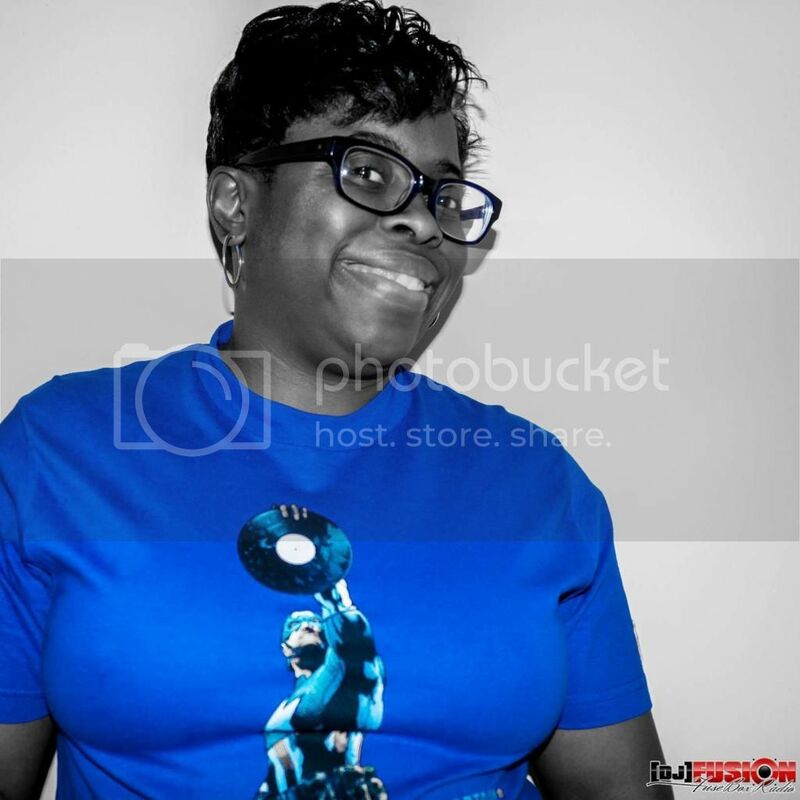 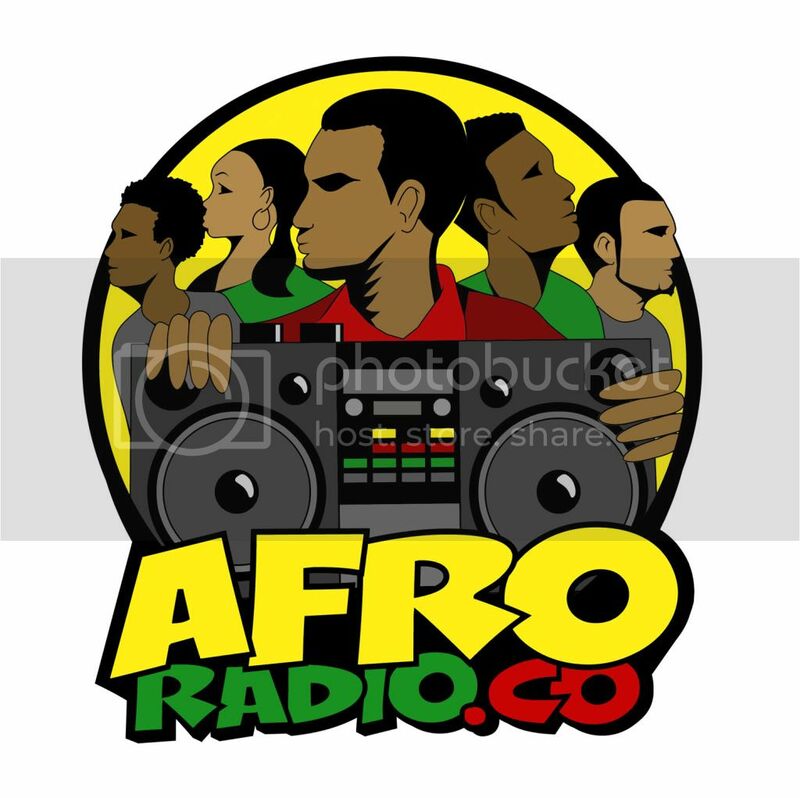 This is the latest episode of the syndicated FuseBox Radio Broadcast with DJ Fusion & Jon Judah for the week of June 15, 2011 with some new and classic Hip-Hop & Soul Music, news and commentary. 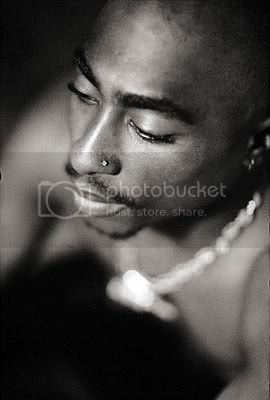 Our extended commentary this week (after a period of illness last week, hence no new show) focused on updated information about the NYC shooting of Hip-Hop MC Tupac Shakur back in the 1990s (and right around what would have been his 40th Birthday), the state of Connecticut voting to decriminalizing personal marijuana use, Iceland open sourcing their constitution to the people, a recent study that talks about students in the U.S. having a woeful grasp of history, the great sales of independent Hip-Hop artist Tech N9ne on the Billboard Charts this week & it's meaning from our end and a bunch of other diverse topics here and there.